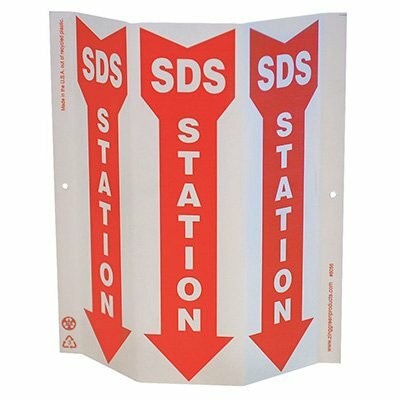 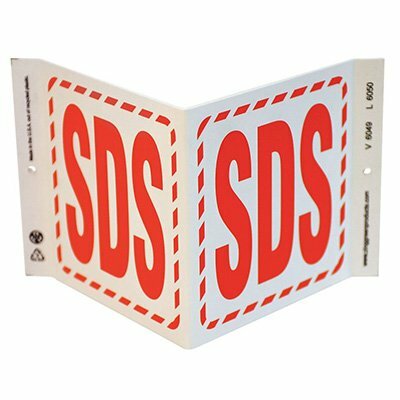 With Seton's wide range of SDS binders, SDS racks, and SDS reference charts and stations, your employees can remain knowledgeable and informed, while you stay protected from dangerous situations. 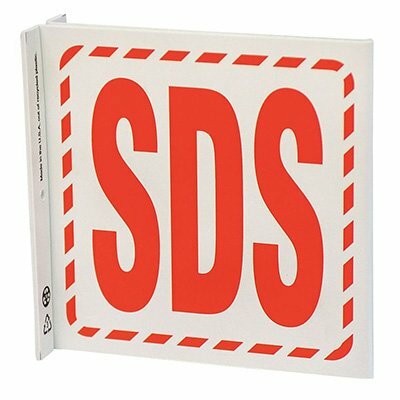 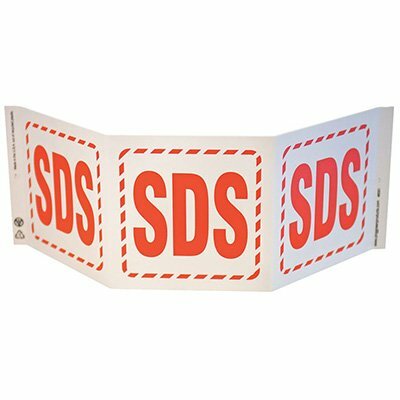 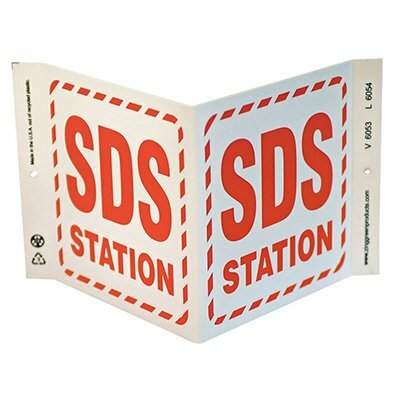 SDS, or Safety Data Sheets, are used to alert, inform or warn your workers that they are in the vicinity of potentially hazardous chemicals. 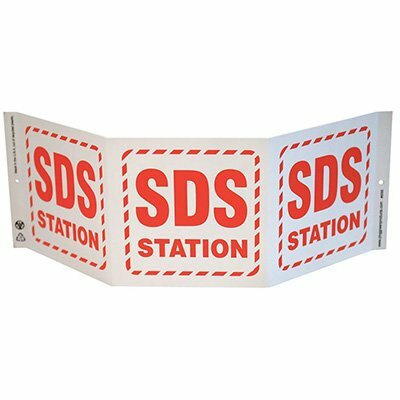 Seton offers a variety of products related to SDS and you are sure to find what you need for your business. 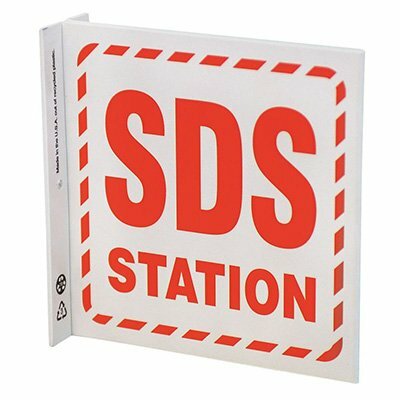 Choose from MSDS/HazCom Desktop Library, MSDS Binder Steel Racks, MSDS Right-To-Know Centers, MSDS Jobsite Document Center and more.